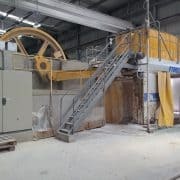 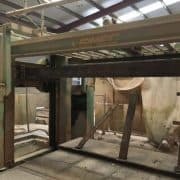 List of our available used gangsaws for marble blocks cutting. 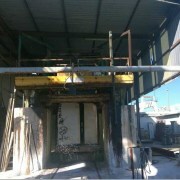 The gangsaws cut marble blocks by diamond blades. 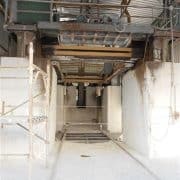 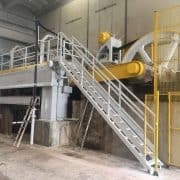 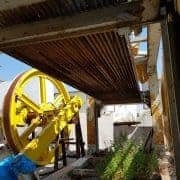 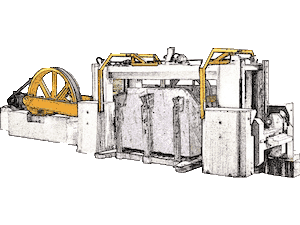 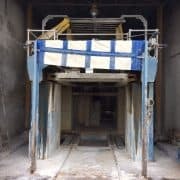 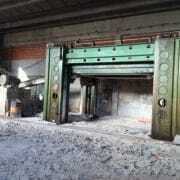 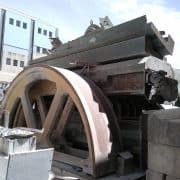 These marble gangsaw on sale come from bankruptcy or from companies that are replacing their production line. 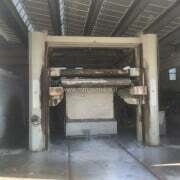 You can find marble gangsaws for a reasonable cost and always in working condition. 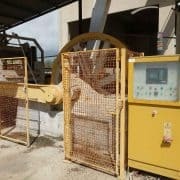 Which services we can offer you?